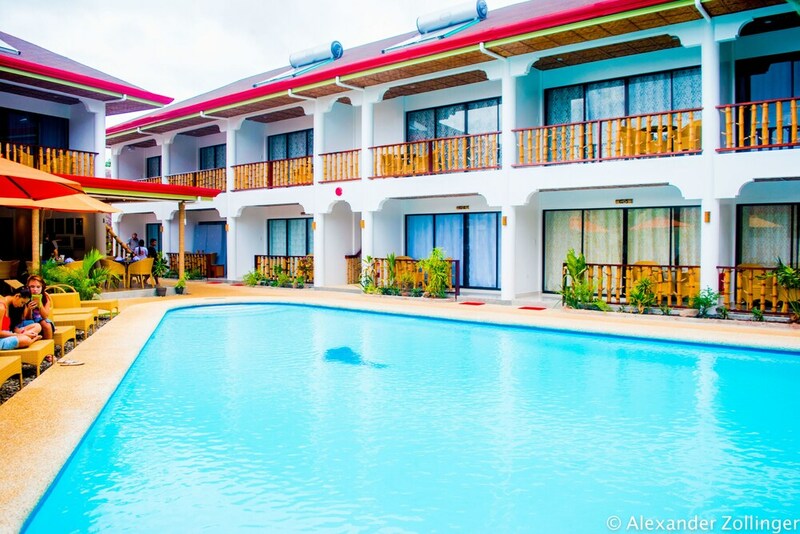 Situated near the beach, this hotel is 0.2 mi (0.3 km) from Alona Beach and 1 mi (1.7 km) from Danao Beach. Dumaluan Beach and White Beach are also within 6 miles (10 km). This hotel features a restaurant, an outdoor pool and concierge services. Free WiFi in public areas and free self parking are also provided. Additionally, dry cleaning, tour/ticket assistance and a garden are on-site. All 16 rooms offer free WiFi, balconies or patios and flat-screen TVs with cable channels. Other amenities available to guests include minibars, room service (during limited hours) and electric kettles. The hotel offers a restaurant. Public areas are equipped with complimentary wireless Internet access. For a surcharge, a round-trip airport shuttle (available on request) is offered to guests. This business-friendly hotel also offers an outdoor pool, a terrace and tour or ticket assistance. On-site self-parking is complimentary. Alona Vida Beach Hill has designated areas for smoking. Airport shuttle service is available on request from 6 AM to 9 PM. Contact the property in advance to make arrangements. Fees may apply. Contact the property in advance to make arrangements. This property offers transfers from the airport (surcharges may apply). Guests must contact the property with arrival details 24 hours prior to arrival, using the contact information on the booking confirmation. Pool access available from 7 AM to 10 PM.